If you are a Samsung user and finding an application that can do more than one task besides transferring of data from mobile to PC, then you need to download Samsung Kies. This is an officially released application from Samsung team, and they took it very carefully to do more than one task. It allows you to manage music and videos, so, if you got a Samsung mobile phone plus a PC, this tool will be the essential part of your life now. You will have no fear of transferring data errors, computer to the mobile connecting problem, updating firmware problem and much more like that. 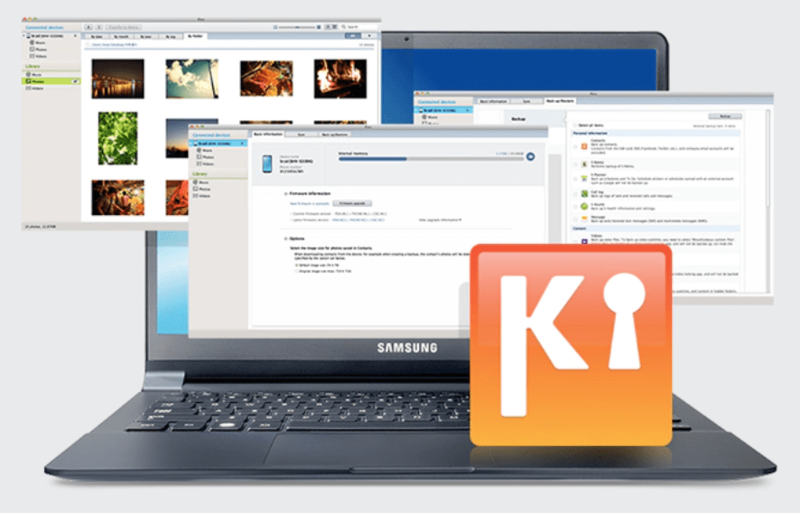 Download Samsung Kies latest version For Windows & Mac OS from the official links given at the bottom of this post. Its totally free for everyone. 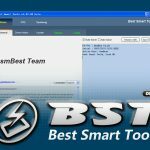 Just download the tool now and start enjoying its awesome features for free. Registration not required. Anyone can download free apps and games without registration. Add your favorite apps in your wish list. Save your payment details in your Samsung profile for future purchase. All your purchases and downloads will be saved in my downloads. You can see it and download them if you need it. Quick search option make it easy to find a file quickly. Automatically notified for the latest updates for your device. Besides, connecting your Samsung mobile phone to the PC, it allows you to update the firmware with the official Samsung files. It will download the firmware from the Samsung official servers and install it on your Samsung device, without of any turbulence. It will also install all the regular updates that needed for your phone to be installed. All the latest released and needed to be updated will be there. So, your phone firmware will be alike to the firmware of new released Samsung device. In addition to the updating firmware, it will also make it possible to synchronize your phone and computer. All the data available on your phone automatically synchronize to your computer and vice versa. So, the use of the phone and computer will become easier at the level. All the calendars, contacts, messages, videos, audios will be both the sides of the connection. It will be like a bridge between the two. The icing on the cake, if you are a Microsoft user, Samsung Kies will allow you to synchronize your Microsoft outlook and all other stuff to your mobile phone. 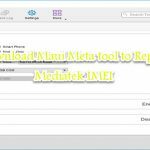 So, if you are wondering to have a place to make a backup of your phone, then use this option, and synchronize all the details. Including all the privacy setting, bookmarks, alarms, Wi-Fi lists, general setting all of your privacy settings will be both the sides of the corners. In general, if you want to conclude, this has made life easier for the Samsung users, they can have all the things both the sides, without of doing anything. If you are willing to use this application, then start using it, tap the download button, and install the application on your device. We already have made it possible to use this application, to download the application, tap the download button and start using the application. Though there can be some bugs, some unresolved things in this application, but still there are lots of things you can use. Nothing is perfect, in the old version of Samsung Kies, there were some bugs reports found, but the new version has no bugs’ reports. You can download the latest version from our website and old version as well. This has become the essential tool for the Samsung users to have this and to install every released update, besides the connecting the phone to the PC. If you are wondering how to download Samsung Kies, you can tap the below download link, we have made it possible to give you the latest released Samsung Kies. If there is any error in download option or link is not working, the comment section is waiting for you.